March | 2011 | Uniquely U Pix! …serving the greater Atlanta area. 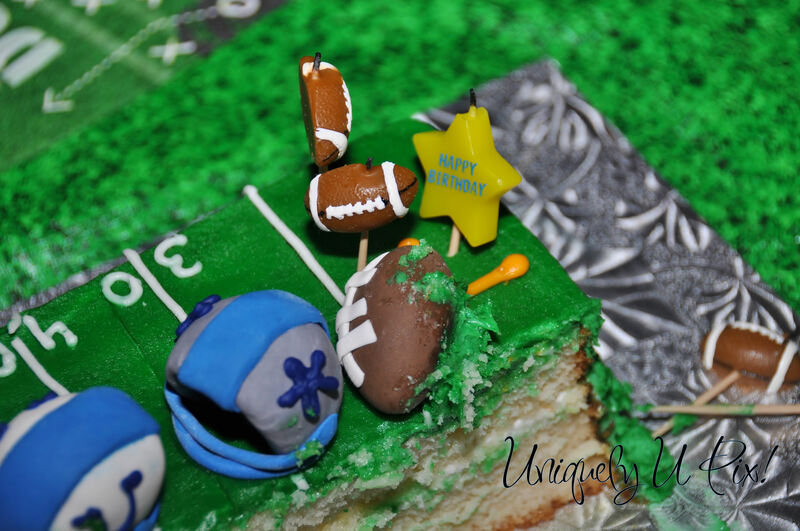 Football party for a 5 year old…!! I think this cake alone tells you the amount of detail and planning that went into pulling off a great event for kids and adults alike! Happy Birthday, J!